An island left relatively untouched by human hands, Isla San Pedro is living natural history. The approximately 16,000 acres that comprise this historic island are filled with dense hardwood trees, awe-inspiring views of the nearby mountains and numerous species of birds, fox, and deer that make the island their home. There are over 21 kilometers of road that has been constructed around the island to date. There are several cabins, a scenic lodge overlooking the ocean and the Andean Mountains, two large natural fresh water lakes and a boat dock all located on the island. Isla San Pedro is somewhat of a treasured relic. 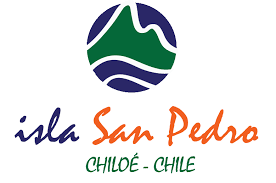 The island has remained unchanged throughout the many centuries that Chile has been inhabited and developed. 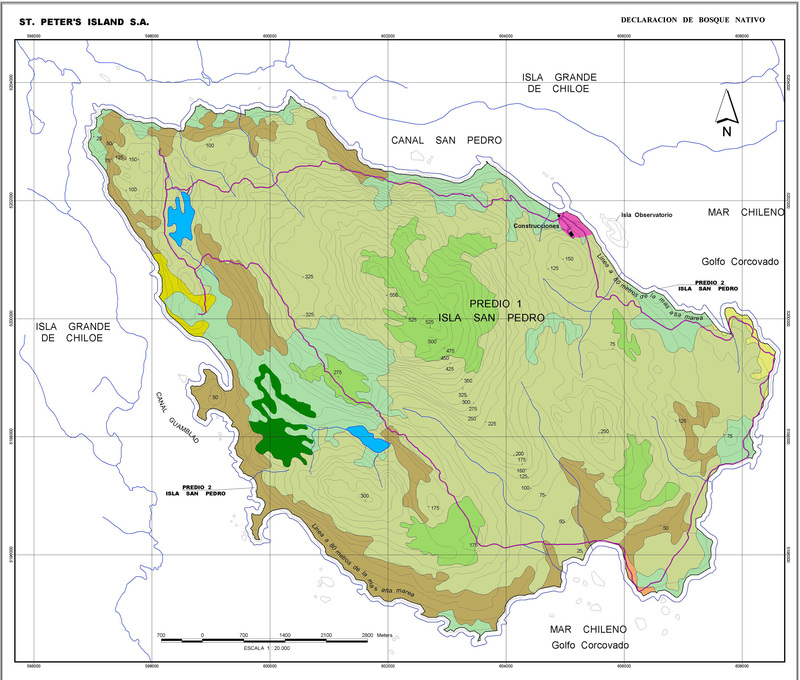 While many areas around the island were developed, San Pedro has been protected and left wild. Prospective buyers will find the island a veritable paradise waiting to be discovered and explored. Opportunities abound here.